Before I started studying UX, I spent several years working in different communications and journalism positions, doing copywriting and editing, as well as running social media and marketing campaigns. 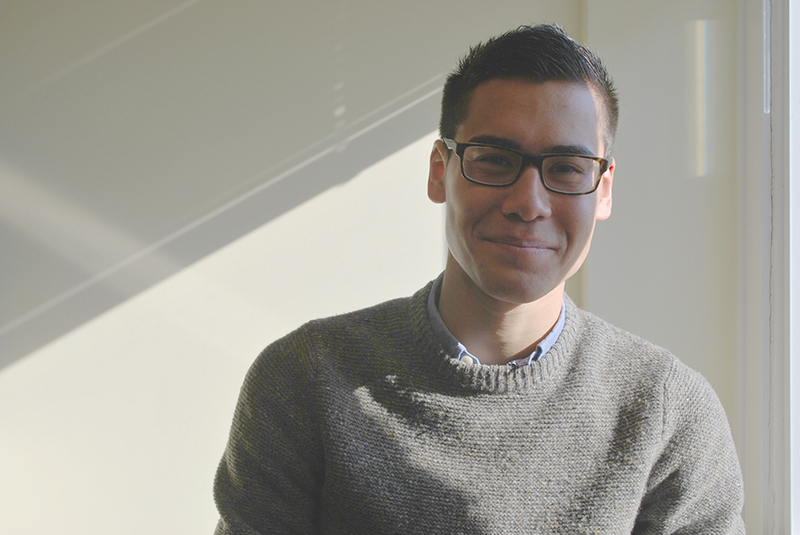 In the office of Student Life, I managed the digital Student Life and Life at U of T brands. I strategized, wrote and edited copy for several publications, online and in print. View the 2016 Start Book. I contributed the student profiles to the book, as well as copy-editing the full publication. 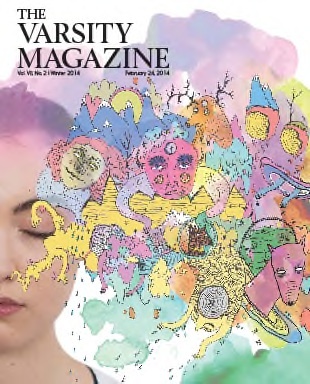 Over the years of my undergraduate degree at the University of Toronto, I held several positions at The Varsity, Canada’s largest student newspaper. These included Staff Writer, Associate Arts & Culture Editor, Features & Magazine Editor, and Editor-in-Chief & Chief Executive Officer. As Editor-in-Chief, I managed the editorial, advertising, business, governance, and human resource operations of The Varsity. I managed a staff of 21 employees and over 350 contributors. I emphasized the importance of creating content specific to our digital products throughout my term as EIC. View the 2014-2015 volume of the paper (scroll to 2014-2015 issues for PDFs and links). During my term as Features and Magazine Editor, I curated the Features section of the paper online and in print on a weekly basis, as well as took full ownership of the paper’s magazine and handbook editions. I also led a full re-branding and redesign of the magazine brand. Working with The Varsity’s design and web development teams, we created a new print product and microsite (magazine.thevarsity.ca). 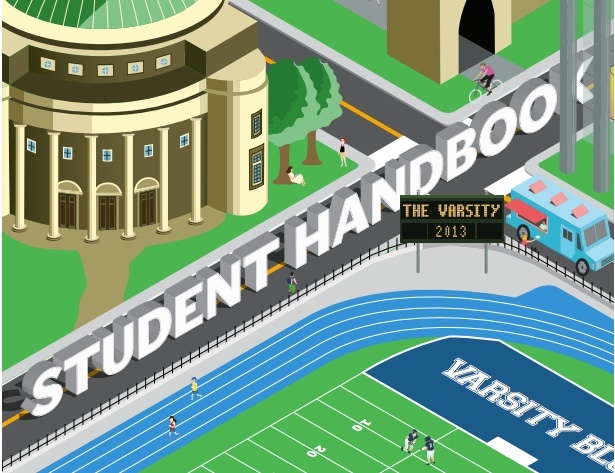 Over the previous publishing year, we saw a 48% increase in web views for the magazines, and a 14% average increase in overall views for The Varsity’s digital products during magazine promotion weeks. In addition to my editorial work, I contributed several articles to the paper over my years at The Varsity. My author archive can be viewed here. My exit letter from my term as Editor-in-Chief of The Varsity. Image: Jennifer Su/The Varsity. 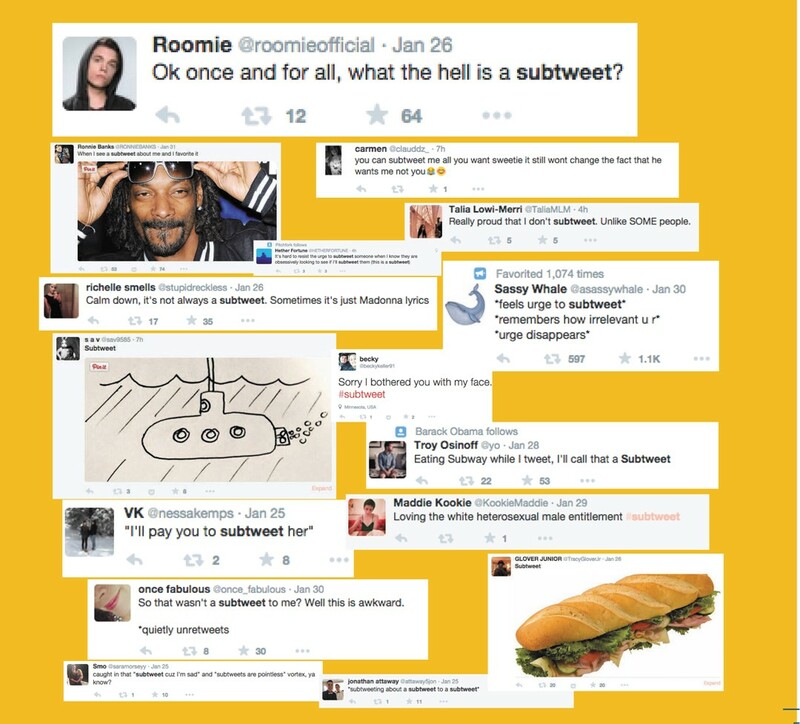 On subtweets and other anti-social media. 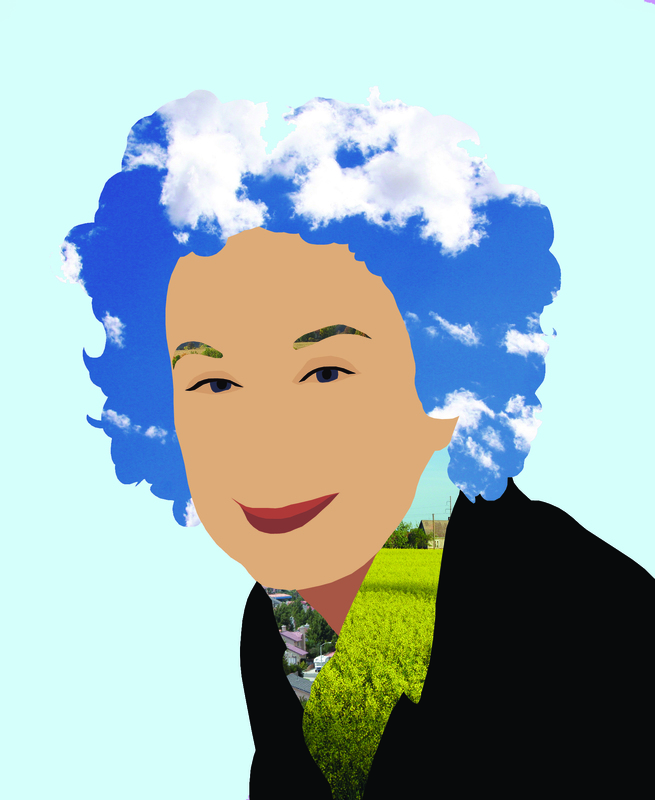 In conversation with Margaret Atwood. Image: Michelle Yuan/The Varsity. How women fought their way into U of T’s Hart House. Image: Bernarda Gospic/The Varsity. 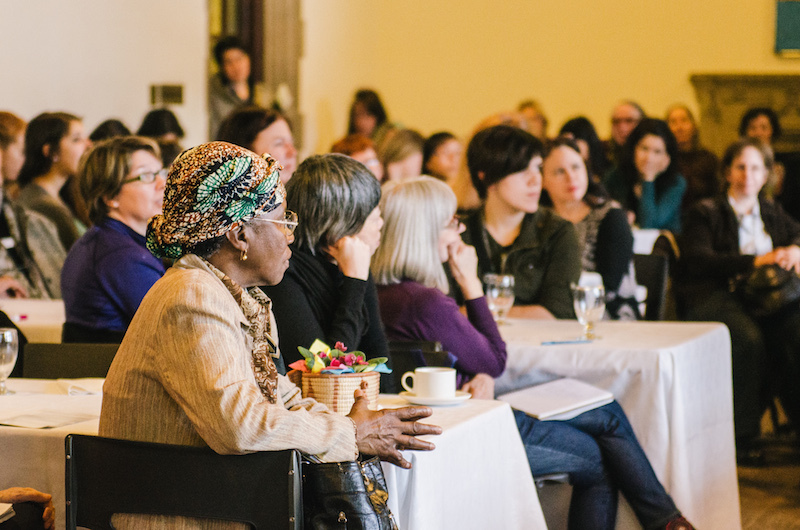 In conversation with Canadian poet Michael Prior. Image: Maya Wong/The Varsity. Honest Ed’s holds massive sign sale before closing in 2016. Image: Carolyn Levett/The Varsity. 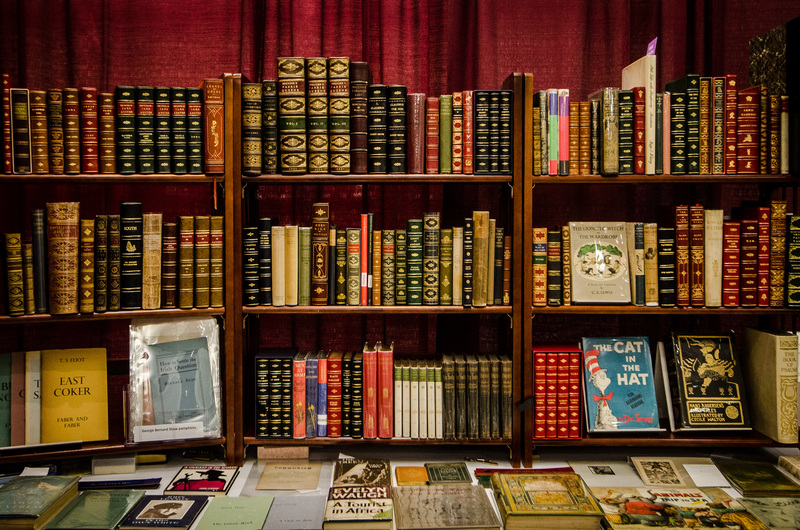 Inside the Antiquarian Book Fair. Image: Bernarda Gospic/The Varsity. 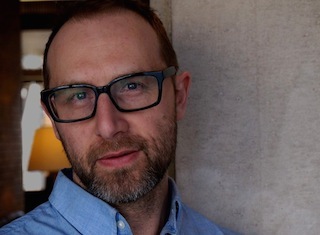 In conversation with author David Bezmozgis. Image: Clare Scott/The Varsity. 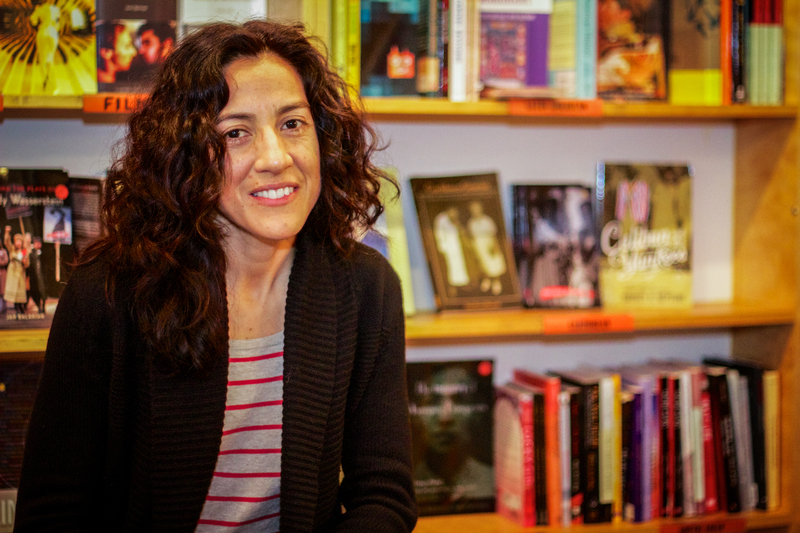 Toronto Women’s Bookstore closes. Image: Sam Cen/TheVarsity. 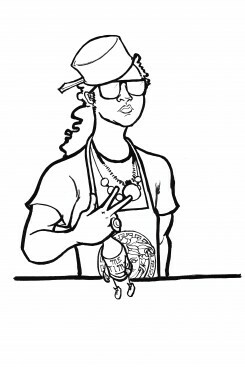 Living arts: Cooking with 2 Chainz. Image: William Ahn/The Varsity. 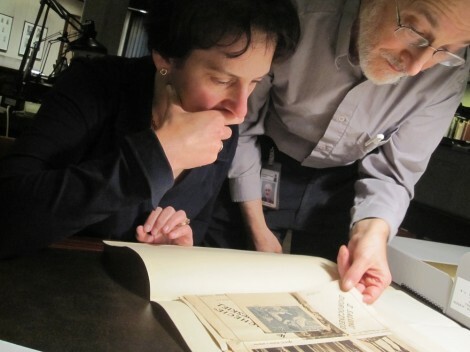 Art lost in the Holocaust is discovered in the Thomas Fisher Rare Books Library. Image: F.S. While at The Varsity, I contributed blog posts to College Media Matters as an Editorial Fellow, alongside students in editorial positions from the top student newspapers across North America. 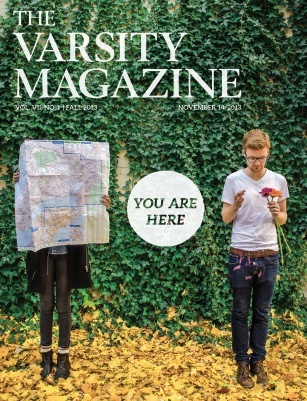 Reflecting on The Varsity’s magazine brand (27 May 2015).